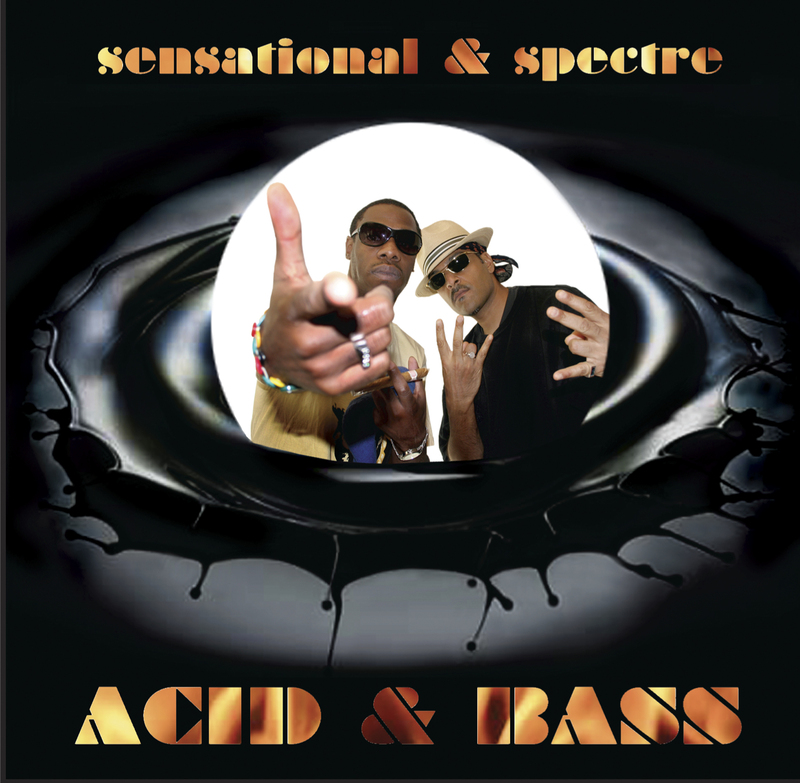 On the heels of their successful European and Japanese tours comes the long-awaited Sensational/Spectre collaboration, ACID & BASS. 16 quality joints straight from the minds of two long-time WordSound contributors. Digitally and on CD.